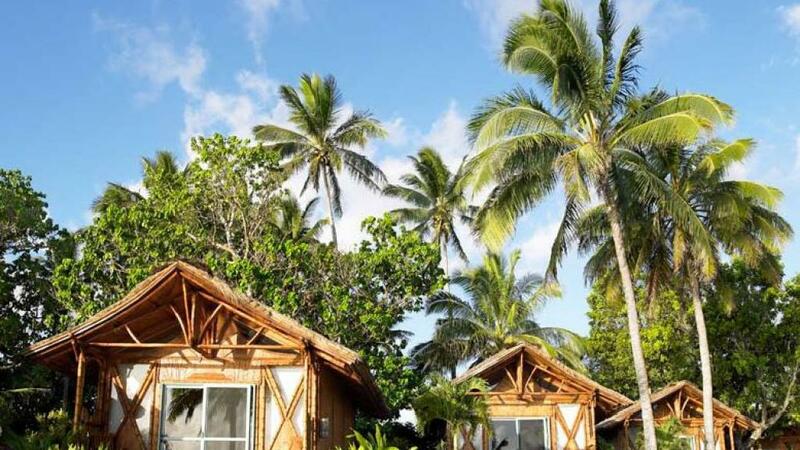 Magic Reef Bungalows is a beautifully intimate resort featuring nine studio bungalows where guests can take in the amazing Rarotongan sunsets from their balcony each afternoon. This is Cook Islands accommodation at its best with all the conveniences of self-catering and true tropical ambience. 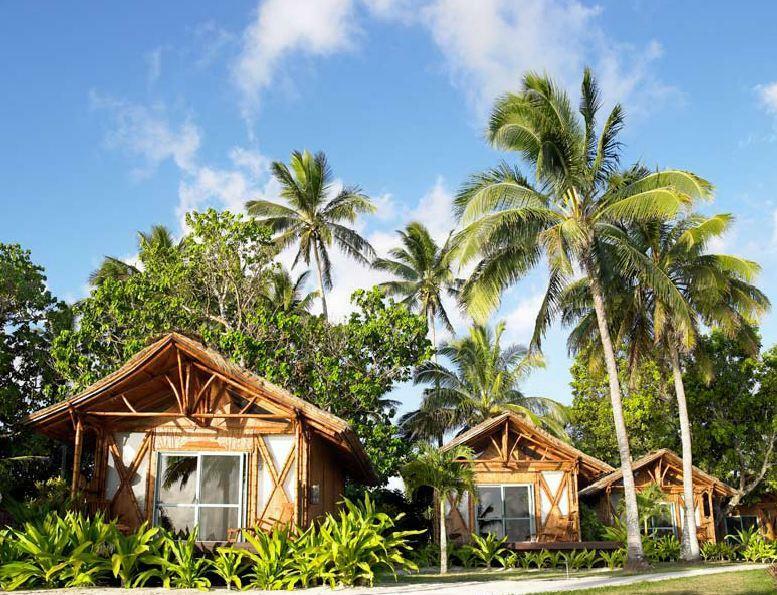 Located on the western side of Rarotonga, Magic Reef Bungalows are right on the beachfront. Guests can while away the hours at the resort in the stunning ship theme swimming pool or on their balcony with ocean views, or alternatively they can head out and explore the beaches, stunning lagoon, local shops and restaurants. Whether it is a romantic retreat or just that classic island holiday you are looking for, Magic Reef Bungalows will ensure you are welcome and relaxed, and return home with sweet island memories. Magic Reef Bungalows feature 9 accommodation bungalows in total, each offering a different outlook but all include king size four poster beds, outdoor hot showers and modern home theatre. The bungalows are self-contained and designed to capture the cool lagoon breezes. Absolute Beachfront Bungalow: Bedding is 1 King Bed. Maximum room capacity is 4 Adults & Children. Beachfront Bungalow: Bedding is 1 King Bed. Maximum room capacity is 4 Adults & Children. Oceanview Bungalow: Bedding is 1 King Bed. Maximum room capacity is 4 Adults & Children. All bungalows are fully self-contained so guests can choose to cater for themselves or if they wish to go out they can dine at many of the local restaurants on offer close by. Guests receive a complimentary continental breakfast pack on arrival, which is then also available for purchase daily for the rest of their stay, payable direct to the property.